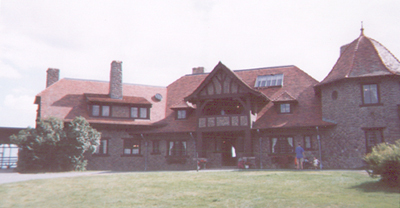 The mansion—an architectural gem in the Arts and Crafts style—sits atop a mountain in the Ossipee Range, to the north of Lake Winnipesaukee. 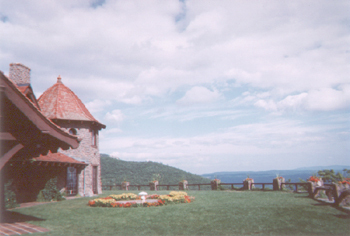 The original estate of 1914 included over 6500 acres of mountain forest. Today, the house is surrounded by 4200 protected acres of forest. Two gate lodges, and a carriage house with stable serve the estate.